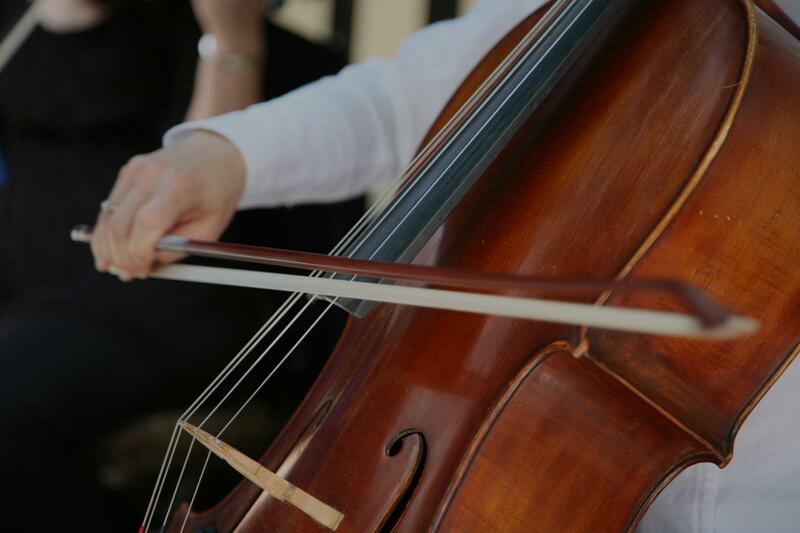 Looking for private in-home or in-studio Cello lessons? Our Fairview teachers are ready to get you started. Find your teacher today! Check out some of our most popular teachers near Fairview, OR including Portland, Vancouver, Beaverton, Lake Oswego and Happy Valley. 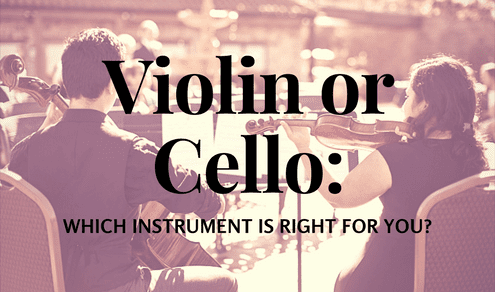 With my background in classical, jazz, and contemporary music, we can approach the cello in whatever way a student may want. Fundamentals and time feel are most important. Sound production and musical intent would also be main focuses. I have comprehensive knowledge of the standard classical and jazz repertoire, and can easily develop an effective plan of study for any student, at any level. I also write a fair amount of music, so composition could be a component of lessons. 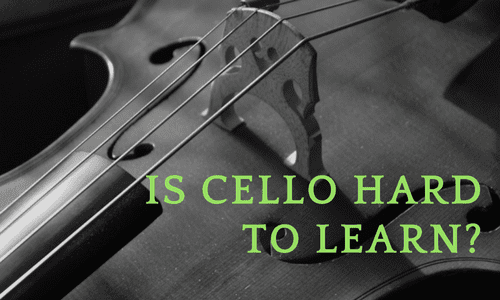 I would love to teach anyone who has interest in playing cello, no experience whatsoever needed! Can't find a teacher in Fairview, OR? "Susan us very knowledgeable and easy to work with. I enjoyed my lesson and am looking forward to continuing." Portland, OR teacher: Susan L.
"Very good teacher; patient, thorough, positive and really encouraging." "She was very helpful and knowledgeable. She also knows different styles of music beyond classical. I am an adult student and I felt right at home with her." d parts of music that had never "clicked" with me despite 6 years of band in middle and high school. Portland, OR teacher: Elisa B.